A North American focused, mid-market private equity firm with a heritage of partnership and a commitment to alignment of interest. It’s in our DNA. A rich and differentiated history. It’s in our DNA. Deep commitment to alignment of interest. It’s in our DNA. The strength and stability of a culture based on partnership.It’s in our DNA. Kelso is a North American-focused middle market private equity firm. Kelso was founded on the principles of partnership and alignment of interest espoused by Louis Kelso, the inventor of the Employee Stock Ownership Plan (or ESOP). 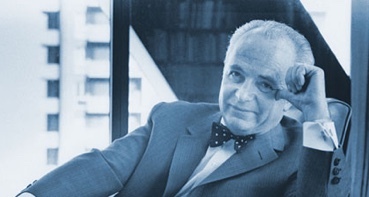 Louis believed that businesses perform better when a strong alignment of interest exists between management, employees and shareholders through shared equity ownership. Kelso’s unique history has driven a culture and approach to investing that we believe make us an attractive partner to management teams, owners of businesses and corporations. Alignment and partnership are at our core, and continue to drive our culture and approach. We have invested $12 billion of equity capital since 1980. We have developed deep sector expertise during our three decades of private equity investing. 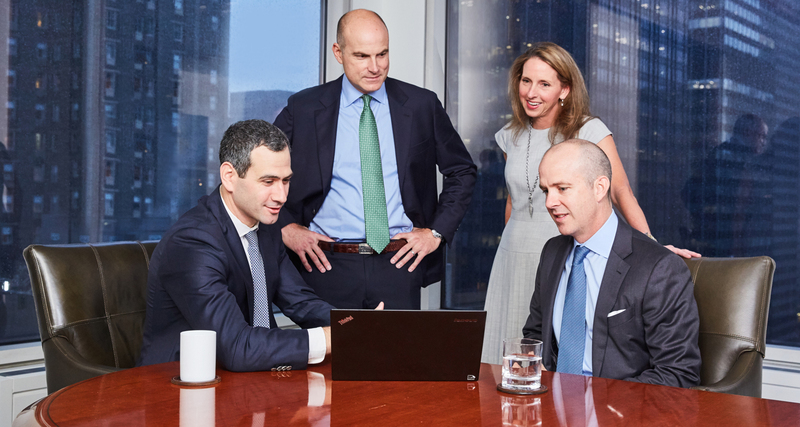 Kelso employees have committed to invest 20+% of every dollar invested in our most recent fund, representing one of the largest GP commitments in the private equity industry. Each Kelso employee invests in our transactions, so we all have skin in the game. Our significant personal investment provides us with an owner’s mindset and focus on building businesses for the long-term. One of the most experienced teams in private equity, with strong investment partner continuity. We do the right thing. Our core values are respect for others, integrity and pursuit of excellence. 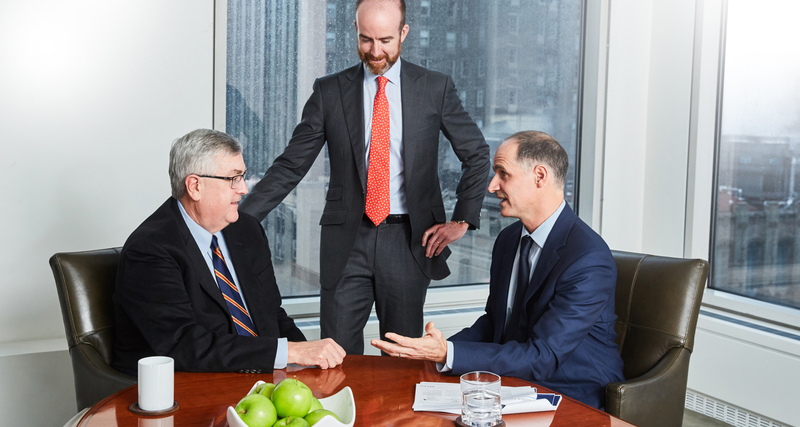 We believe that the stability of our firm, the continuity of our team and our strong core values distinguish Kelso and position us as a partner of choice in the private equity market. Good things happen when you partner with good people.